In December 2016, Geoff Emery was laying in hospital awaiting surgery to his back. 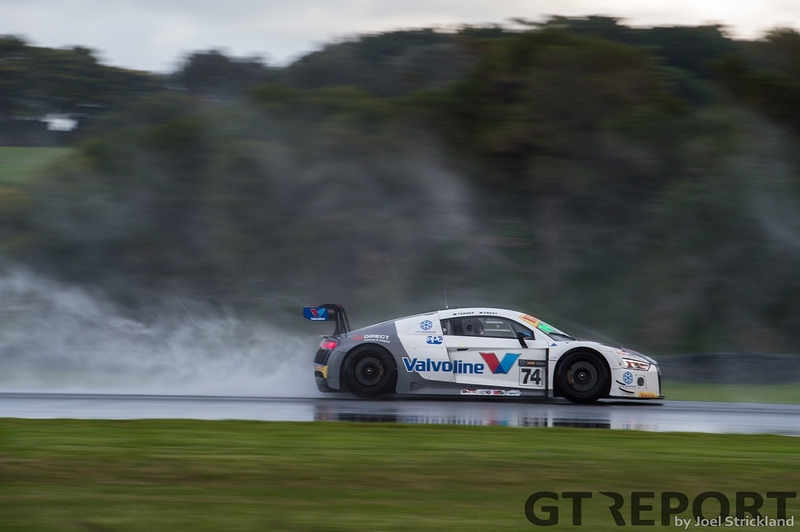 Less than a year later, he’s won the CAMS Australian GT Championship. It was a fine sunny day in Perth at the Western Australian States’ famous Barbagallo Raceway. A typical weekend in May, where Australia’s best drivers and teams trek across the continent to show off their machinery to the fans, and mix a little racing and banter in with it too. 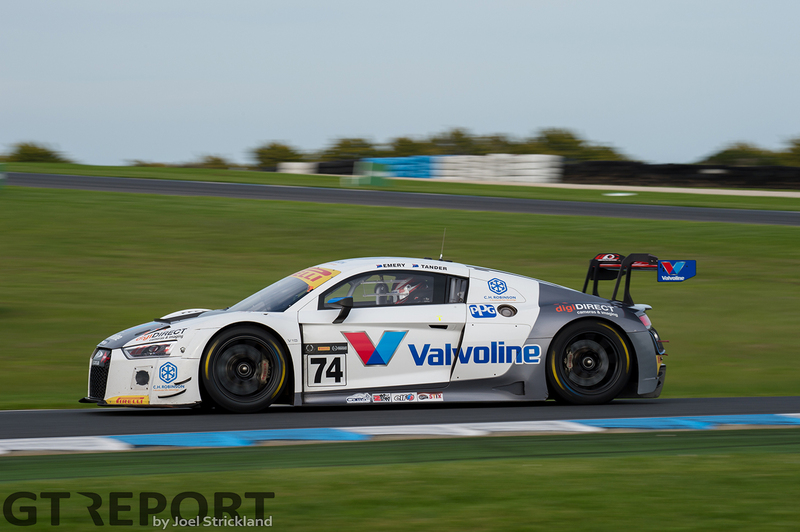 Australian GT were on track for their second race of the weekend and round three of the 2016 season, Emery was running fourth in the race behind the wheel of his number 74 Jamec Pem Racing Audi R8 LMS. The cars dived down the hill towards the final corner, on their way to completing the opening lap–Emery running side by side with a Lamborghini as they tip-toed around the bumpy last turn. Light contact with the Lambo and the high exit kerb was all it took, and the Audi shot off the track to the left with broken steering, smacking into the wall and coming to a sudden rest. A fractured vertebra left Emery out of the sport for his longest period in 20-years, but finally, after nine months of hard work, training and physiotherapy, he was back behind the wheel and ready to take on the 2017 Australian GT Championship. Emery was back, bigger, better and stronger than ever. An intense rivalry between fellow competitor Liam Talbot raged throughout the season. A title fight that went down to the wire, and by going down to the wire, even in the last five minutes of the final race of the year; no-one knew who was going to win. 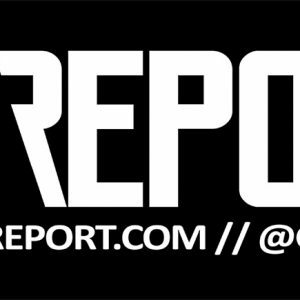 It was a 40-minute sprint finale that saw the championship status get tossed around like a salad in the world’s most exquisite restaurant. When the stove was finally turned down from extreme heat to simmer, the cards sorted themselves out and Emery was crowned the 2017 Australian GT Champion… by a mere 10 points. “It feels good, feels really good to win the championship, obviously from where I’ve come in the last twelve months,” exclaimed Emery. “I only had surgery at Christmas time in 2016, and then to go out in the first round at Clipsal and perform how we did and right throughout the season, it’s been a tough year for me to try and get back on the horse both physically and mentally. The Melbourne-based driver has filtered his way through the Australian motorsport scene, from Production Car Racing in a HSV Holden Commodore, to almost a decade of Dunlop Series experience and even some races in Carrera Cup. 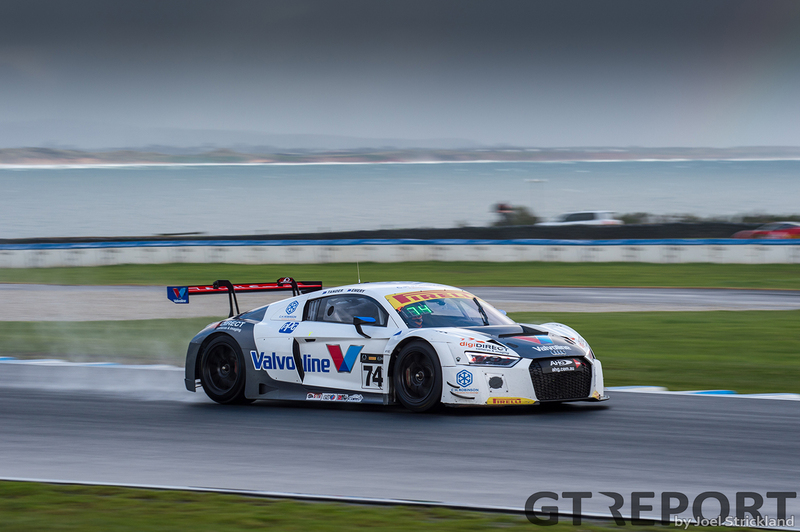 Now he’s behind the wheel of an Audi R8 LMS GT3 in one of Australia’s most exotic categories. 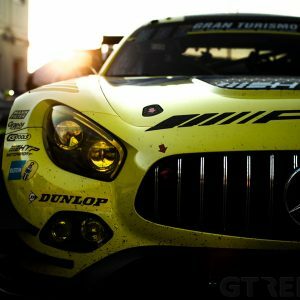 “Development series are quite different to GT racing, in development series it’s kill, or be killed and a completely different style of racing. This championship [Australian GT] is won by not crashing, staying alive and getting solid finishes, whereas development series you need a bit of luck as well. Emery entered the Sandown weekend on the back foot. 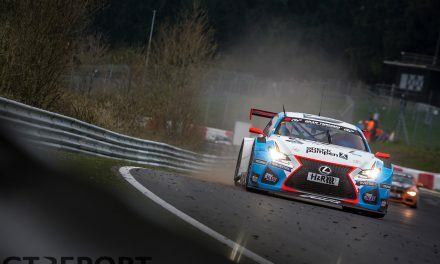 For the entire year he shared the driving duties with Nürburgring 24 Hours winner and Audi factory driver Kelvin van der Linde, who was Emery’s long term co-driver. 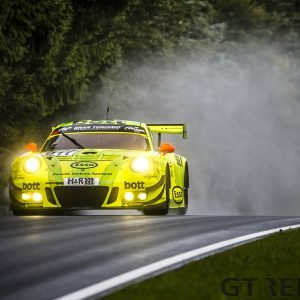 They were one of the most successful driver pairings in Australian GT history, together securing three pole positions and a total of the same number race wins. A date clash for van der Linde ruled the South African Audi gun out of competing in the last round of the Australian GT Championship with Emery. 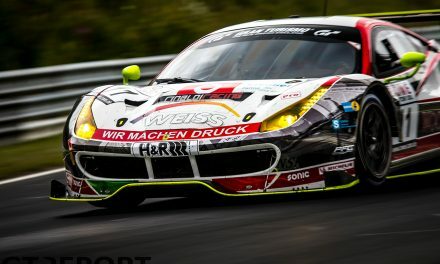 Van der Linde had commitments in the ADAC GT Masters at the Sachsenring that same weekend, where he sat third in the championship and was the leading Audi driver. 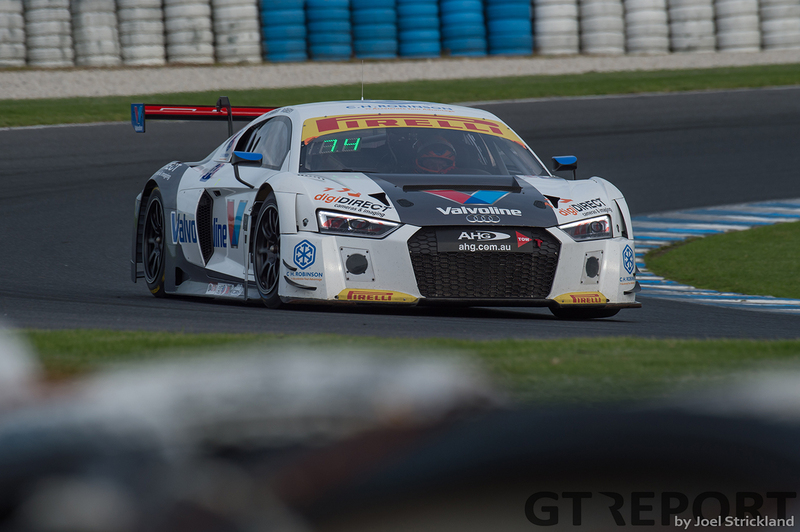 Instead, Emery had to take on Sandown and the Australian GT finale solo. 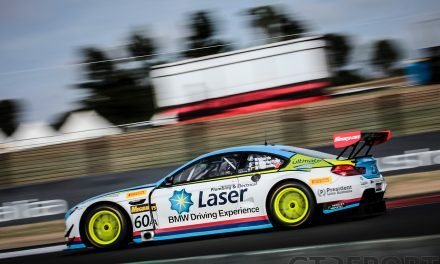 The Valvoline Jamec Pem Racing driver trailed Talbot by 28 points heading into the weekend, but a see-saw, quick fire Saturday–with all three 40-minute races across the one day–displayed an intense finish to the season. “I came into this weekend feeling capable to be honest; it was Liam’s championship to lose. All I wanted to do was apply maximum pressure every single session, and that’s what we did. “He faulted in practice, he faulted in qualifying and then faulted in the second race and that’s all we were trying to do; to make him make mistakes and he choked and he lost unfortunately. “I haven’t picked up my phone yet, but I’m sure Kelvin’s sending messages and it’s beeping away. The feeling will probably set in after a couple of beers, the boy’s will let loose I’m sure, we’re looking forward to just relaxing a bit.